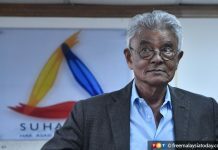 KUALA LUMPUR: The Human Rights Commission of Malaysia (Suhakam) inquiry today held that Perlis-based activist Amri Che Mat was a victim of enforced disappearance, some 28 months after he went missing near his house in Kangar. 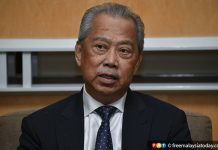 “The panel is of the considered view that the enforced disappearance was carried out by agents of the state, namely Special Branch, Bukit Aman,” said panel chairman Mah Weng Kwai. He said this conclusion was based on the testimony of Amri’s wife Norhayati Mohd Ariffin that a Special Branch officer from Perlis, Sergeant Shamzaini Mohd Daud, had told her on the night of May 12, 2018 that it was the Special Branch in Kuala Lumpur which carried out the abduction. “The basis for this conclusion also arises from the direct evidence of Syed Amri and Saiful Afdzan,” he said, referring to two other witnesses in the inquiry. Mah, a Suhakam commissioner, had chaired a year-long inquiry into Amri’s disappearance which saw the testimony of 25 witnesses including senior policemen and Perlis mufti Mohd Asri Zainul Abidin. Amri, who co-founded an NGO called Perlis Hope, has been missing since Nov 24, 2016. His wife said that five vehicles had blocked his car before he was whisked away, some 500 metres from their home in Bukit Chabang, Perlis. 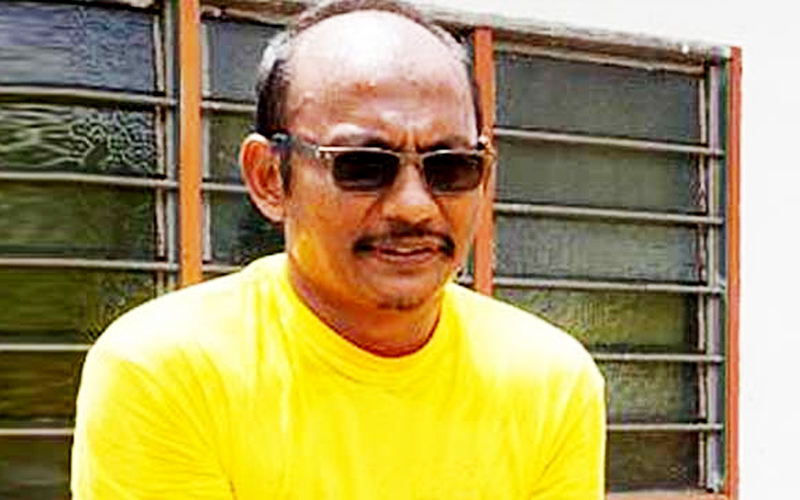 There have been suggestions that Amri was targeted over his alleged leanings towards Shia Islam, the school of thought branded as “deviant” by Malaysian Islamic authorities. 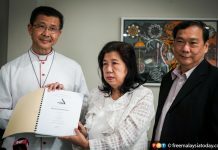 The inquest also looked into the disappearance of Pastor Raymond Koh, who was abducted in broad daylight in Petaling Jaya on Feb 13, 2017, as well as Pastor Joshua Hilmy and his wife Ruth, who were last seen on Nov 30, 2016.